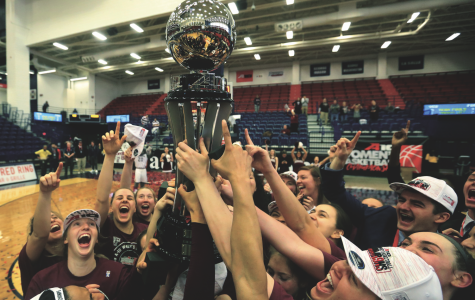 Patrick Moquin, assistant sports and health editor, looks back on women’s basketball’s incredible season and highlights their unappreciated talent. 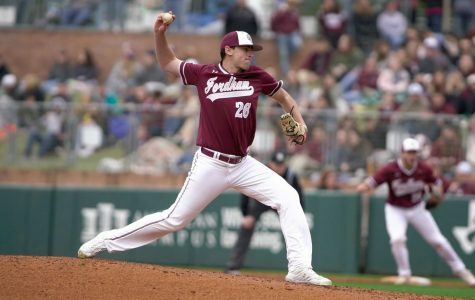 In their first week of conference play, Fordham baseball impressed against St. Bonaventure University. 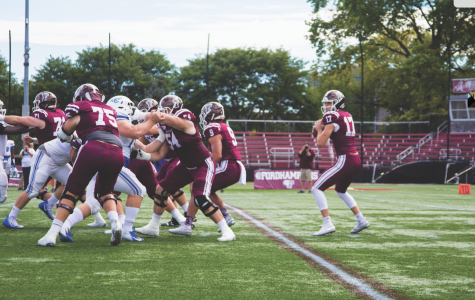 Assistant Sports and Health Editor Patrick Moquin provides in-depth game summaries from the weekend, as well as an analysis of Fordham’s prospects down the line. If the round robin weekend demonstrates anything, it is that this team has its fair share of talent. 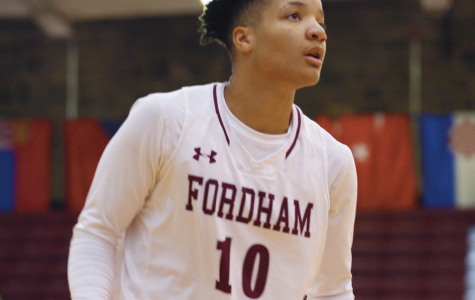 As Fordham comes closer and closer towards conference play, it will be interesting to see if this group of players can continue to combine their efforts as the competition increases in quality. When facing a hapless opponent, the goal in baseball is to perform at a reasonable level without becoming complacent given the easy going. 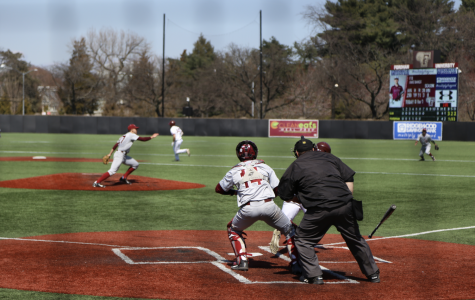 And perform is exactly what they did, defeating the 0–10 Gaels by a score of 9–2. 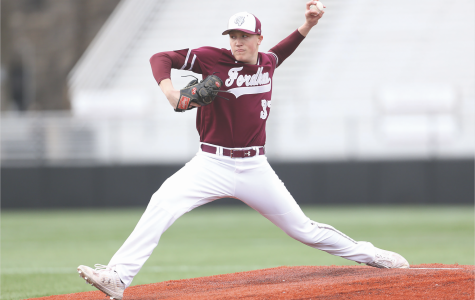 With a mixed roster of old and new talent, can Fordham baseball continue their winning tradition and finally conquer the Atlantic 10? 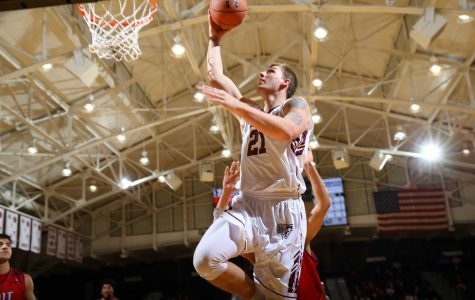 After three seasons with the Rams, Bunting became an integral member in his senior year, starting 23 of 28 games and providing help on both sides of the court. As the team begins their playoff run, they will have to adapt to the loss of their starting forward. 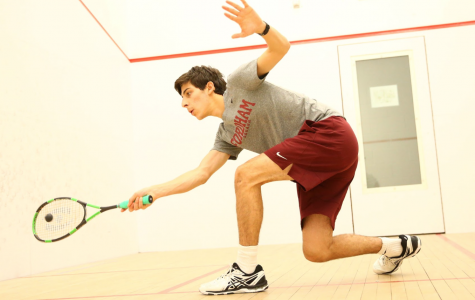 Fordham Men’s Squash’s win in the CSA Team Championship marks the first championship for Fordham Athletics in the 2018-19 school year. A look at Fordham Women's Basketball star Bre Cavanaugh off the court. 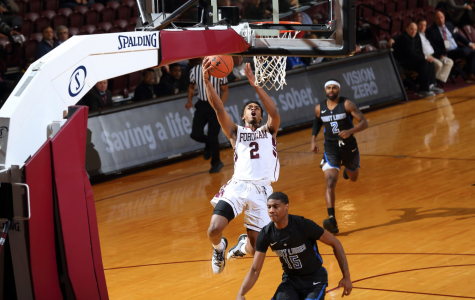 As of Wednesday, Jan. 23, the Fordham Rams sit at 9–9 with a 0–5 record in conference play, placing them in last place in the Atlantic 10. 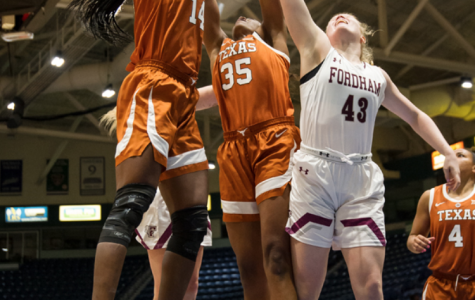 Going into the tournament, the unranked Fordham women’s basketball team was largely considered an underdog with the likes of #10 Texas, #21 Missouri and perennial powerhouse Duke also entered. 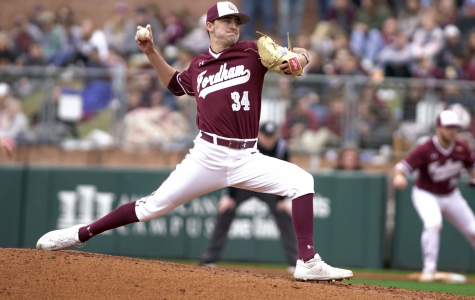 A run to the championship was considered a pipe dream, which made Fordham’s victories all the more satisfying as that dream gradually became reality.